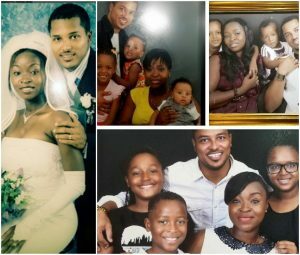 Popular Ghanaian actor Van Vicker has celebrated his nuclear family with a family photo he posted on his Instagram page, today. “This photograph was taken over the weekend. In my hands I couldn’t help but stare. 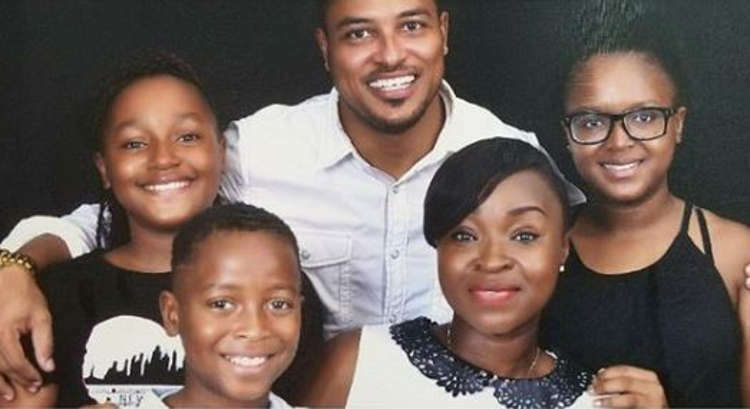 Family is such a beautiful thing man.